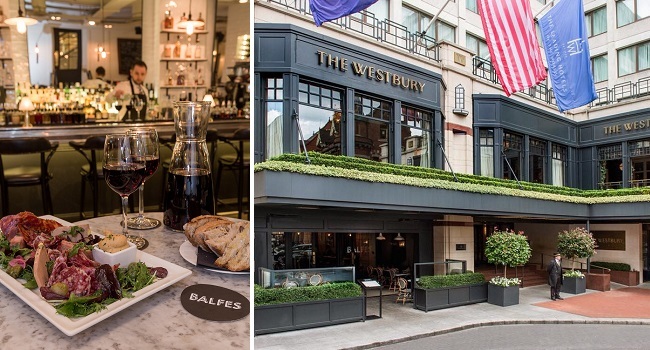 With Parisian and New York influences, Balfes is an all-day dining brasserie and uptown bar in the heart of Dublin 2’s Creative Quarter. Their menus offer healthy breakfasts, leisurely lunches and dinner using the best of Irish seafood and quality meat, with all produce expertly sourced by their experienced chefs. This offer gives you the perfect excuse to catch up with friends and share some delicious food and wine. TheTaste and Balfes are giving readers the chance to experience a Luxury Charcuterie Board and a Carafe of Wine for 2 People only €35.